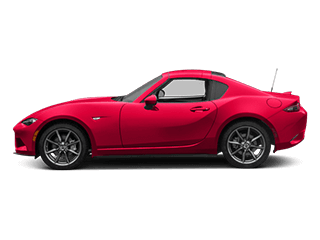 Here at Momentum Mazda we now offer a Buy Here, Pay Here Auto Loans Program in the Charlotte, NC area. 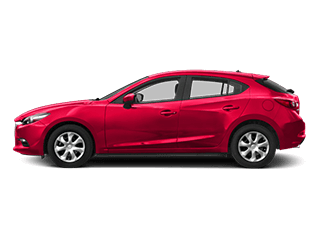 It’s our goal through to help everyone get behind the wheel of a new Mazda vehicle or used car, truck or SUV for a price they can afford. 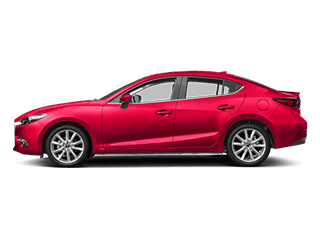 Through the Momentum Mazda Buy Here Pay Here Auto Loans Program, we’re able to offer a minimum down payment on almost every new Mazda or pre-owned vehicle in our inventory. That’s not all. We also offer low monthly payment programs. When you buy from us and pay through us, it affords us the opportunity to lower your payments to an amount you might not have thought possible. We’re confident you’ll love our Momentum Mazda Buy Here, Pay Here Auto Loans Program because we approve approximately 99% of the customers who apply. 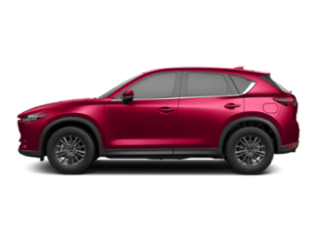 Whether you have a low credit score or you haven’ yet the chance to build up a strong credit history, we’re confident we can work out a payment plan to help you buy your new Mazda. We’re happy to work with all customers in the subprime credit category. The subprime credit category typically applies to people denied traditional credit approval because of their lack of credit history. 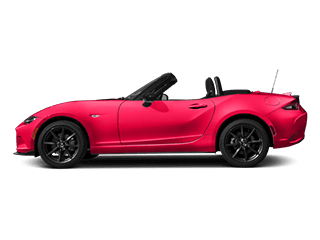 In that situation, it’s unlikely you’ll be able to get a bank auto loan. 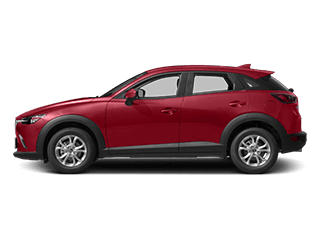 But if you’re looking to become the proud owner of that new Mazda CX-3, Mazda CX-9, certified pre-owned Mazda, or whatever car or SUV it is that you’ve been wanting, we’re here to make that dream a reality. The way we see it, purchasing a vehicle when you’re in the subprime credit category is an investment in yourself and your independence. Maybe you need a car to get to work in Mt. Holly or Shelby or to travel for a better job than the one you have. We want to help you make that investment. 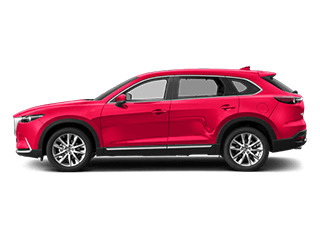 To learn more about the Buy Here, Pay Here program or to explore or new and used vehicle inventory, contact us and set up a time to visit our dealership in Gastonia.